You get out your arrow, sharpen it, place it on the string, pull back perfectly, let it fly and what the heck! You missed! How is that possible? You did everything right and still missed the target. Well, it happens and actually, it happens quite often. So we’re going to talk about it — what happens when we fail at communications, what’s next? And of course we’ll discuss who’s winning and losing in the world of MarCom. 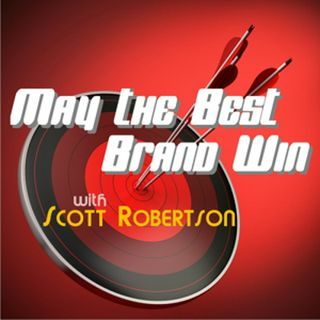 Learn how to be more successful by analyzing some epic fails on this ... Maggiori informazioni week’s episode of May The Best Brand Win on Entertalk Radio.